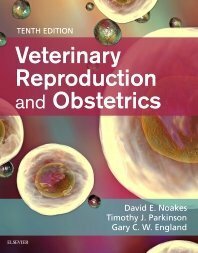 As the standard theriogenology text for veterinary students, Veterinary Reproduction and Obstetrics is also a great reference to keep post-graduation. 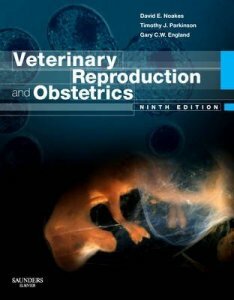 "Arthur's Veterinary Reproduction and Obstetrics" has been the standard reference textbook for veterinary students for many years, as well as for students of animal science and related disciplines; in addition it has also been a useful reference source for the practicing veterinary surgeon. The new edition builds on the success of the previous edition covering normal reproduction and reproductive disorders and diseases in the common and less common domesticated species (llamas, alpacas, camels). The book has been completely revised with full colour throughout to include recent developments in reproductive biology and endocrinology, as well as the new knowledge on the causes and treatment of reproductive disease.